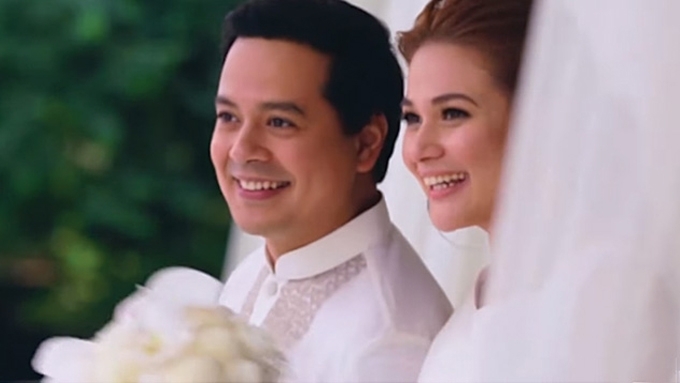 Are Popoy and Basha gonna be happy about the proposed House Bill No. 5268? The proposed bill seeks to amend Article 75 of Title IV of Executive Order 209 or the Family Code of the Philippines. This current bill mandates that in the absence of a marriage settlement or prenuptial agreement, all properties the husband and the wife own become part of the couple's absolute community or conjugal property after they are married. Both the husband and wife share equal ownership of anything they acquire while married, regardless if the other knew about the other spouse's purchase or not. According to Alvarez, this clause under the current law is burdensome and detrimental for couples whose marriage is on the rocks. "The contestation of property in the the face of a growing rift only breeds resentment," Alvarez said via a statement. The lawmaker explained that with the proposed amendment, "each spouse shall own, dispose of, possess, administer and enjoy his and her own property, without need for consent of the other. "Additionally, separate earnings shall be owned by each spouse separately." So if and when a marriage goes downhill and both parties agree to file for annulment, it would be easy for them to divide and distribute their assets. The same system applies to the property regimes of unions without marriage or under a void marriage. However, the proposed amendment does not change the responsibility of both spouses to provide support for their family through their separate properties.